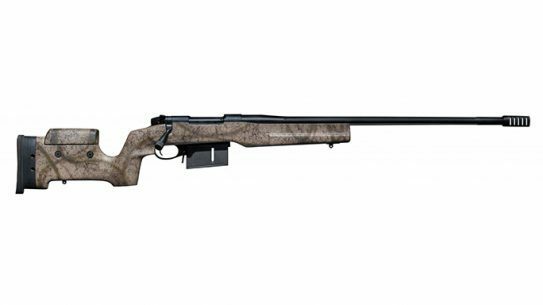 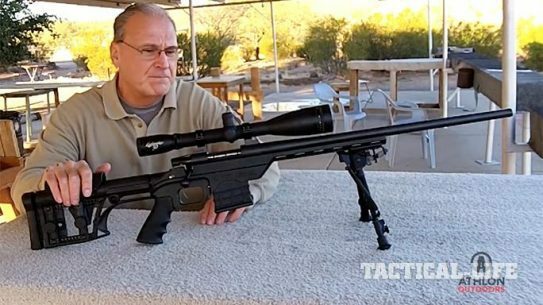 At SHOT Show this year, Weatherby showed off its Mark V TacMark Elite rifle built for long-range precision shooting. 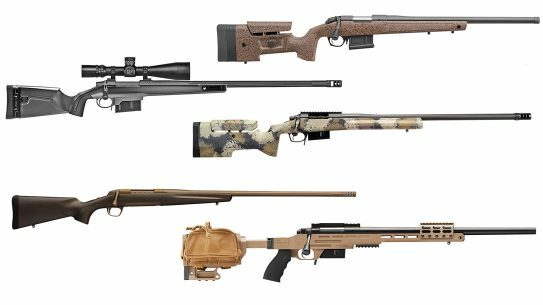 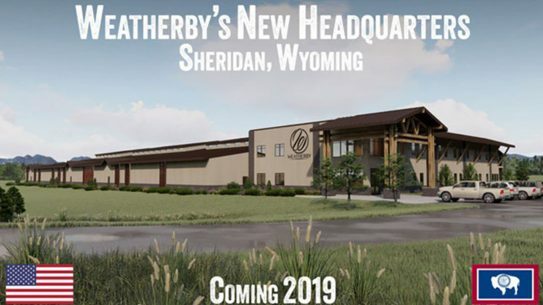 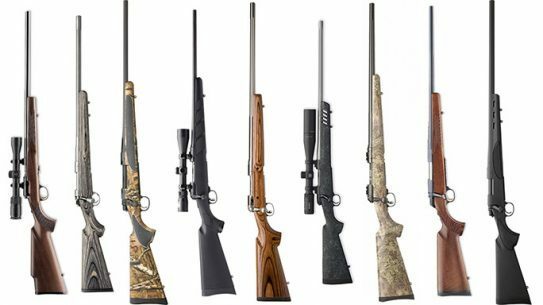 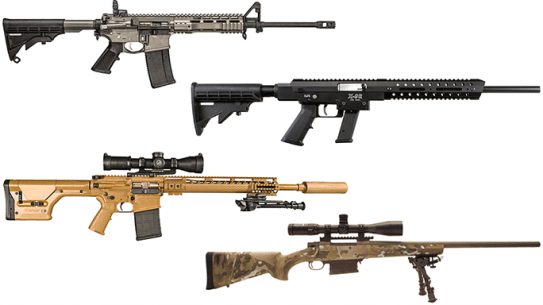 Companies are continuing to offer new rifles and carbines to meet the demands of today’s shooters! 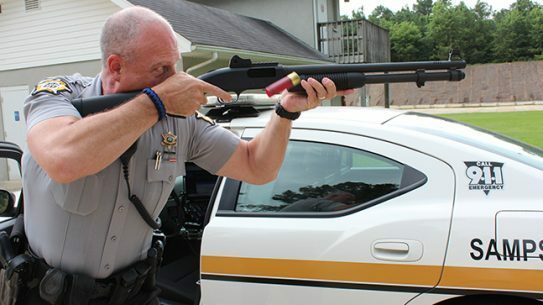 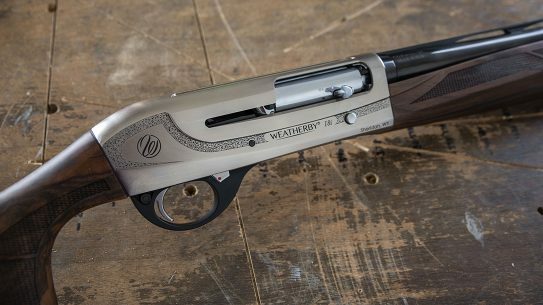 Weatherby’s newest PA-459 Threat Response shotgun packs 8 rounds of CQB firepower, making it perfect for tactical deployments! 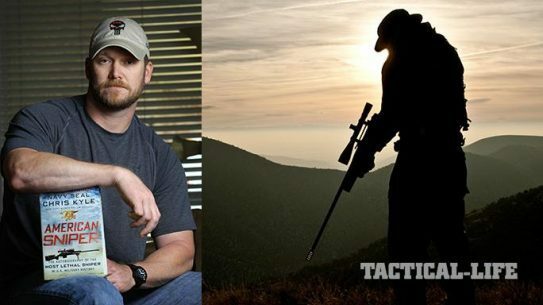 Join us as we pay tribute to Navy Seal Chris Kyle with pinpoint precision. 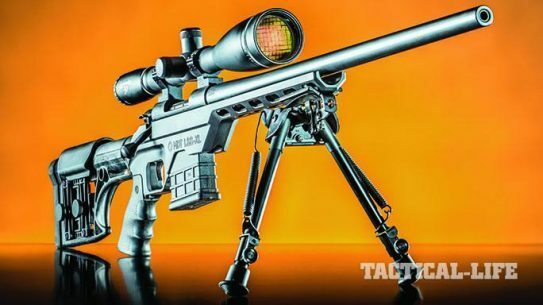 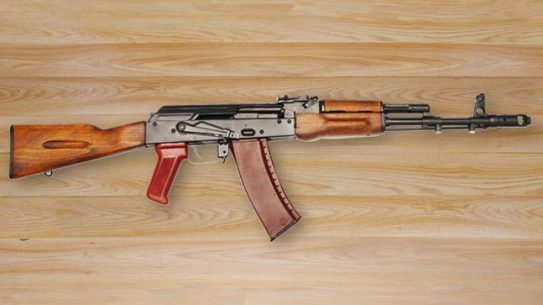 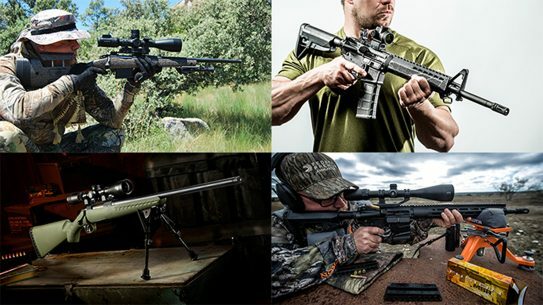 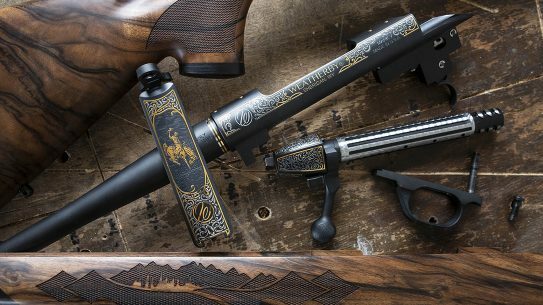 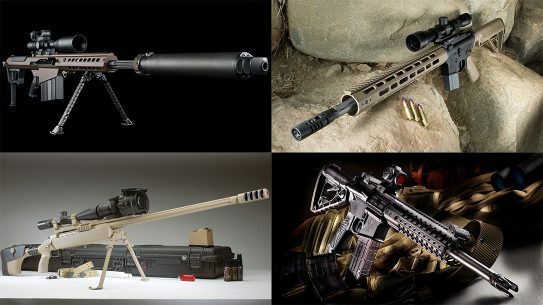 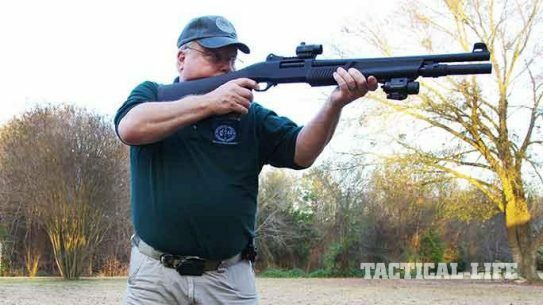 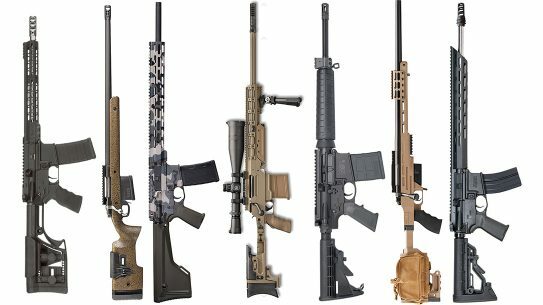 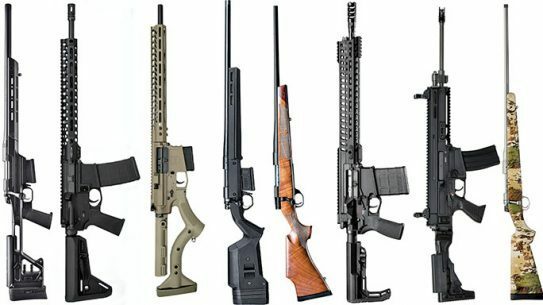 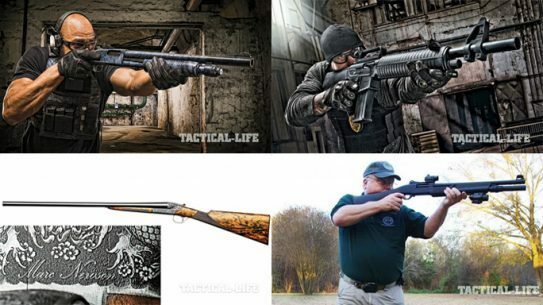 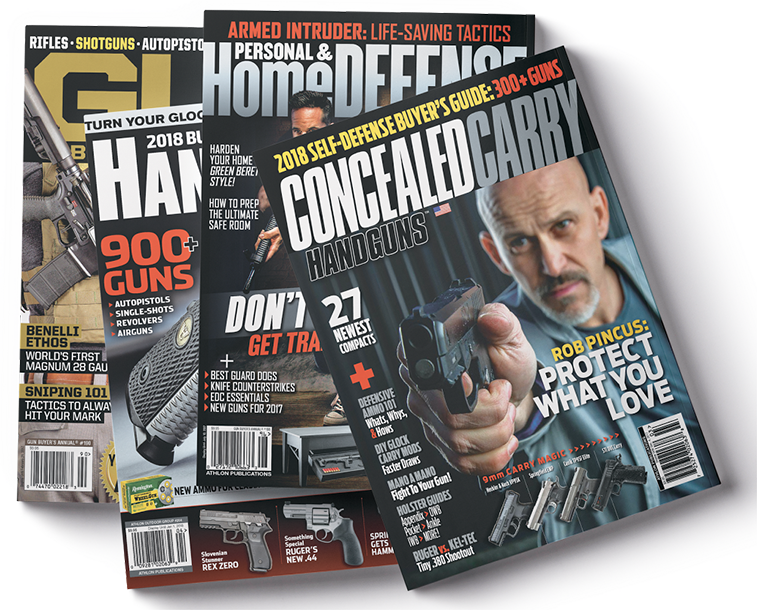 Tactical-Life.com brings you 11 new rifles for 2014, including exciting new releases from companies like Mossberg, Steyr, Kimber and more.